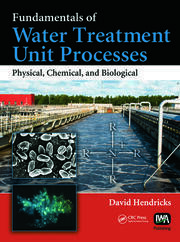 A response to increasingly stringent regulation of pollution and toxicity levels in industrial waste discharge, Micellar Enhanced Ultrafiltration: Fundamentals & Applications offers the most complete book available on the benefits and use of micellar-enhanced ultrafiltration (MEUF) to achieve continuous removal of organic and inorganic pollutants. Several membrane-based techniques, such as microfiltration, ultrafiltration, nanofiltration, and reverse osmosis, are currently used in a wide range of applications throughout the textile, pulp and paper, sugar, chemical, pharmaceutical, biomedical, biotechnological, and food industries. 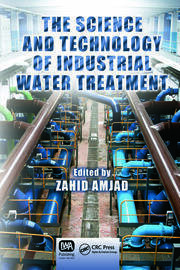 However, although reverse osmosis is an effective means of removing contaminants, this book explains why MEUF is a better substitute, as it less expensive, less energy-intensive, and more efficient and practical for a wider range of applications. 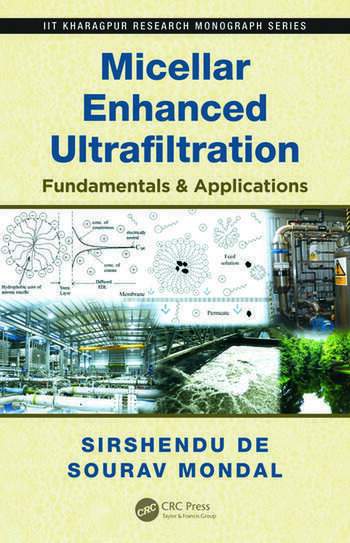 This book conveys how, with proper selection of surfactant and membrane, MEUF can be used to efficiently remove almost all metal ions (heavy metals, lanthanides, radioactive materials, etc.) with reasonably high efficiency and throughput. It also details the MEUF process for removal of inorganic (cations, anions, and their mixture) and organic pollutants. The authors explain how the economy of the overall process makes recovery and reuse of surfactants essential, and they address various influencing factors on the increase in throughput and the resulting operating problems. Elaborating on technologies involving precipitation and other methods, they also illustrate additional potential applications for MEUF technology.